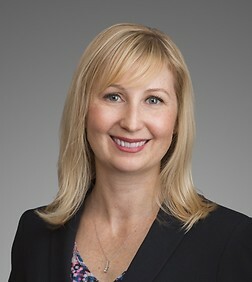 Amy L. McEvoy is a partner in the Tax and Estate Planning Practice Group in the firm's Los Angeles office and is the Team Leader of the firm's Private Wealth Services Team. Ms. McEvoy is Certified as a Specialist in Estate Planning, Trust and Probate Law by the State Bar of California Board of Legal Specialization. Ms. McEvoy specializes in all aspects of wealth transfer planning. She advises U.S. citizens, residents and nonresident noncitizens regarding U.S. estate and gift tax planning with an emphasis on minimizing taxation. Ms. McEvoy prepares customized complex trusts, both domestic and offshore, as well as comprehensive estate plans. She also advises fiduciaries in regards to the administration of trusts and estates. "Selected International Planning Topics," (presented with Jerry Gumpel), June 21, 2017, Mexico City, Mexico.